Our apologies for being AWOL the last few days – we have been experiencing some technical difficulties, but we are back and to make up for it, we have an extra-special treat you’ll absolutely go nuts over! 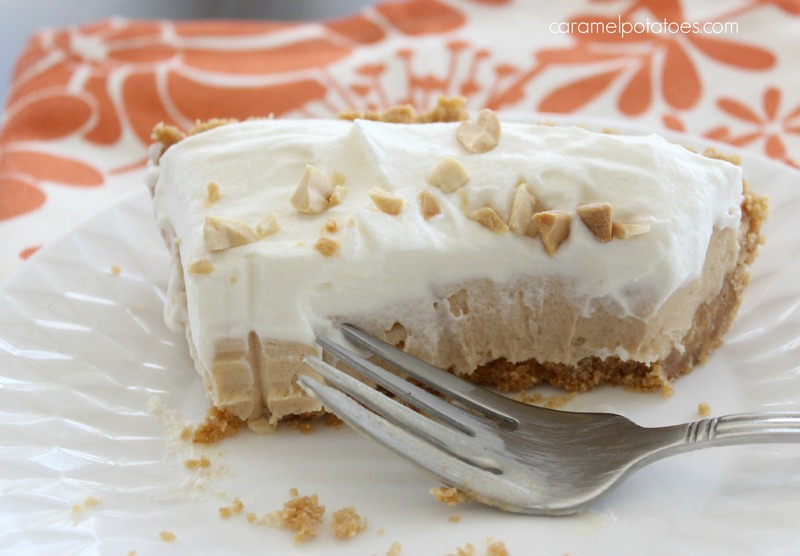 This Peanut Butter Pie is the mother-lode of peanut butter pie: We’re talking a Peanut Butter crust made from Nutter Butter cookies filled with a rich and creamy Peanut Butter filling of cream cheese and peanut butter, and finally all topped off with sweet whipped cream! 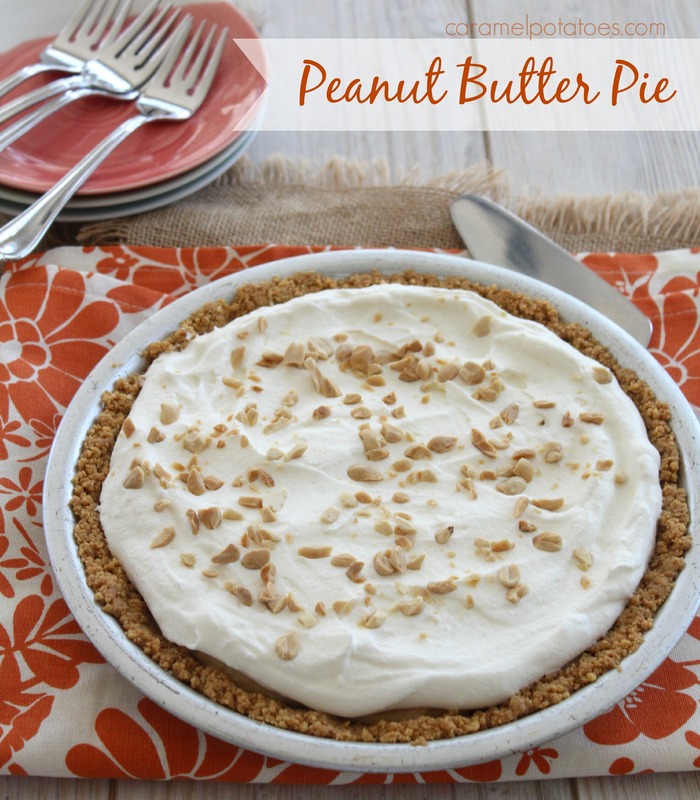 You are going to love the perfect combination of sweet and salty flavors in this pie. What do you think? 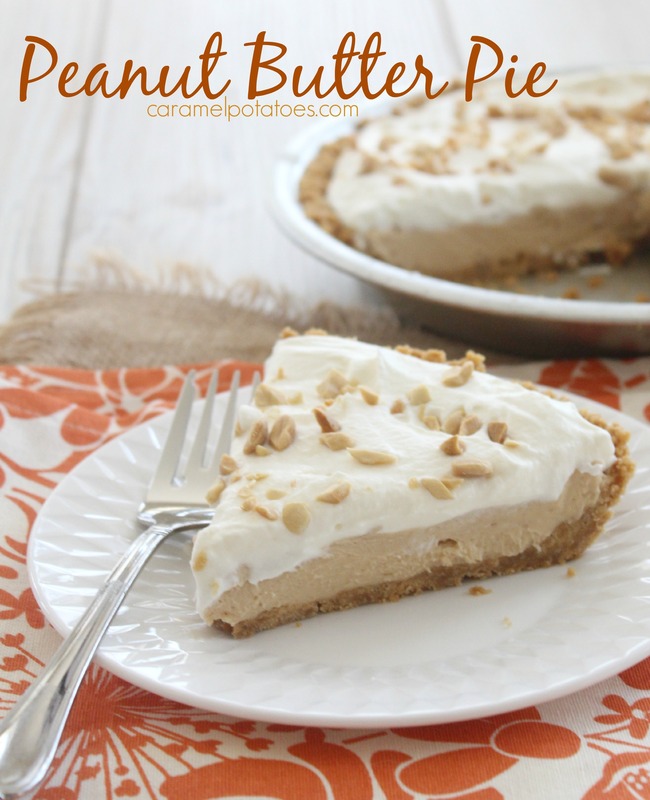 Ready to make this creamy peanut butter treat for the weekend?? Crush Nutter Butter cookies in a Ziploc bag until very fine. Pour crumbs into a bowl, add salt, and melted butter- stir until well combined. Press the crumbs evenly over the bottom and up the side of the pie plate. Freeze the crust for 15 minutes. Bake the crust for about 10 minutes, until lightly golden. Let cool on a rack. When ready to serve, whip the remaining 1 cup of heavy cream and 2 tablespoons of sugar with the vanilla until stiff. Spread the whipped cream over the pie. Sprinkle the pie with the chopped peanuts, cut into slices and serve. Oh I need this pie! Yum. Yum. Yum. Yum. Can’t wait to try this pie! This looks really good. 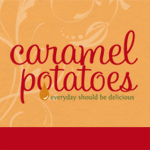 I’m going to make it for my hubby who loves all things peanut butter. Oh yum, I love peanut butter! OMG. Made this pie on Sunday and it is amazing! Thanks for the recipe- it’s a new fav!